Dudley KINGSWINFORD claimed the Black Country spoils as they warmed up for what could be a season defining fortnight. Dudley Kingswinford's Ryan Smitheman in full flow. Pic: Ian Jackson. Dudley Kingswinford's Sam Vaughan breaks clear to score Pic: Ian Jackson. 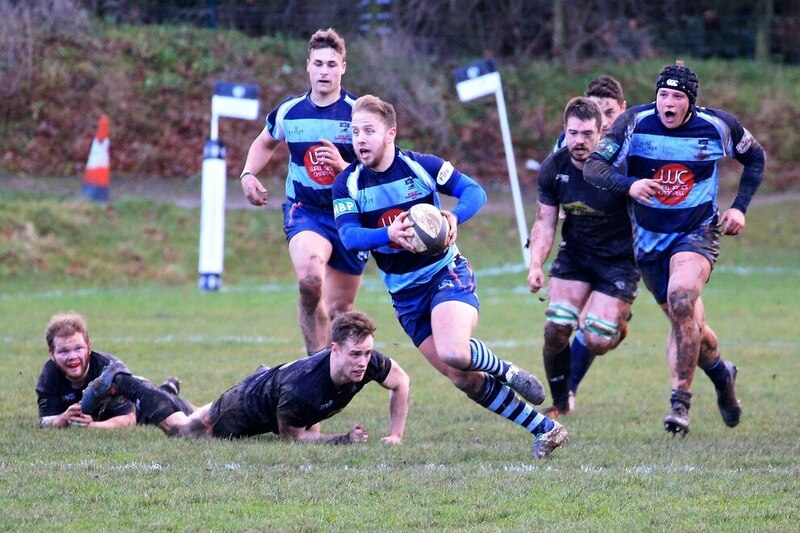 A resounding 54-5 success away to Wolverhampton saw DK launch the new year in impressive fashion and set themselves up for a crunch two-game stint that sees them face back to back games against Midlands 1 West promotion rivals Bromsgrove and Burton. Third-placed Bromsgrove are first up at DK on Saturday with a trip to table-topping Burton to follow. DK have a healthy nine-point advantage over Bromsgrove and victory this weekend would put them firmly in the driving seat to at least clinch the runners-up spot that earns an end of season promotion play-off clash. 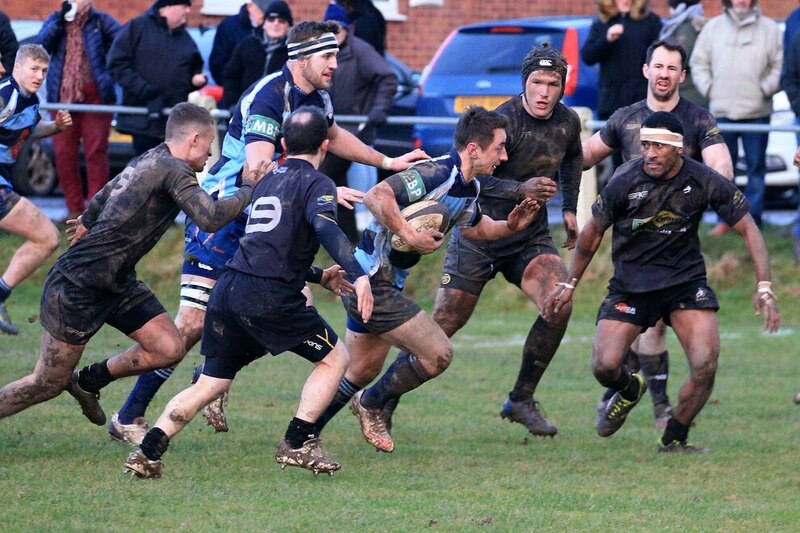 “It could be a season defining two weeks,” admitted director of rugby Neil Shillingford. “With Saturday’s being a home game, that is the one to really target. “But it will be a tough game. Bromsgrove dropped some points before Christmas but they had a few injury problems to contend with. The game at Burton will be very tough. They are the form team and it’s usually quite a heavy pitch up there. It’s a difficult place to go. Having clocked up a half-century of points at the weekend, Shillingford is keen for his charges to maintain their attack-minded approach against Bromsgrove. “We have been going out with the intention of trying to get bonus point wins and it would be very easy on Saturday to change the way we play,” he said. “We could say the win is all that matters, but I don’t want to really change the way we approach games. “I want us to carry on trying to play attacking rugby. 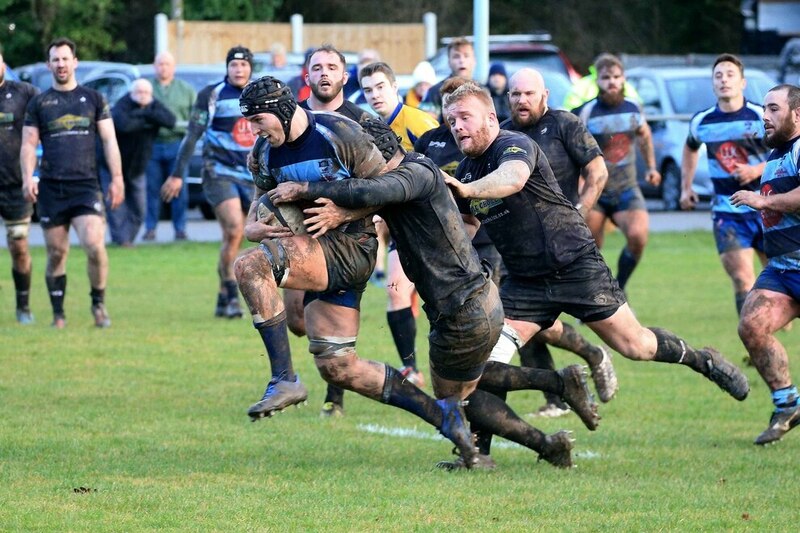 Shillingford was delighted with last Saturday’s return to action against their local rivals. “It was a very good performance because a lot of sides haven’t played for four or five weeks and it’s almost like starting the season again,” he said. “You are not sure how you are going to come back after a break but we played very well. “We had a few training sessions over Christmas just to try to get rid of the rust. “Wolverhampton had a lot of possession early on but we defended very well and then we got the chance to attack we took our chances very well. “We were very clinical and put the points on the board. Saturday’s clash started with Wolves putting DK under earlier pressure but the visitors stood firm and turned defence into attack. Left wing Ryan Smitheman burst clear through a gap, and after he was finally tackled he offloaded to second row Matt Perks who was stopped metres short of the line. The DK back row won the ruck and scrum-half Jordan Brookes fed a line of four backs waiting, with full-back Nic Adams running the ball in. Sam Vaughan made it 7-0. Vaughan then doubled his side’s advantage with a try and another successful conversion. DK added a third converted try before the break courtesy of a score under the posts from Perks. Luke Greenwood added another five-pointer early in the second period before Adams grabbed his second try, again converted, to extend DK’s lead to 33-0. Danny Hawkins was the next man to cross for DK with Adams successful with the boot once again. But the final points went the way of DK when Adams touched down following a superb kick from Jordan Brookes. Vaughan landed the conversion to seal a fine win.